BLURB: When a psychopathic violinist starts kidnapping other violinists around the world, 16-year old Emma must hunt her down before her own beloved violin teacher is killed. COVER: This is a stunning cover. From the stormy sky to the rolling waters to the beautiful young woman to the contrast of the red on her lips and dress, every book cover should capture the eye as well as this one does. FIRST CHAPTER: In present day Brussels, Emma gets off at the bus stop and is stunned by a newspaper headline at the news stand. Her violin teacher has disappeared. She races home to discover more bad news. Her world is quickly turned upside down by what she has learned in the past few minutes, but she has other news she hasn’t even shared with her mother that makes preparing for the upcoming violin competition ever harder. 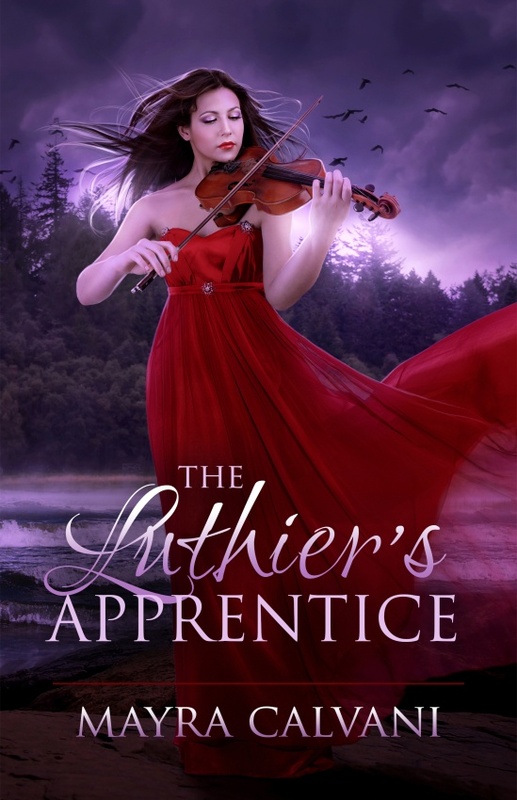 KEEP READING: I’ve never been disappointed by one of Calvani’s books, so it’s no surprise that she opens The Luthier’s Apprentice with a strong first chapter that encourages the reader to continue. 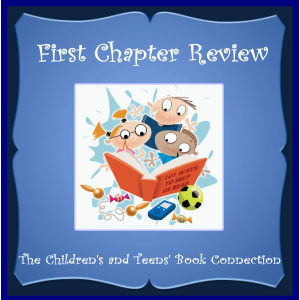 The author drops the reader into the action with an excellent hook and keeps the tension high throughout it all. We meet Emma and her mother, but also get information about other people in Emma’s life: her violin teacher and his wife, her grandfather, and her mother’s eccentric sister. I’m eager to see what happens next. This review contains my honest opinions, which I have not been compensated for in any way.